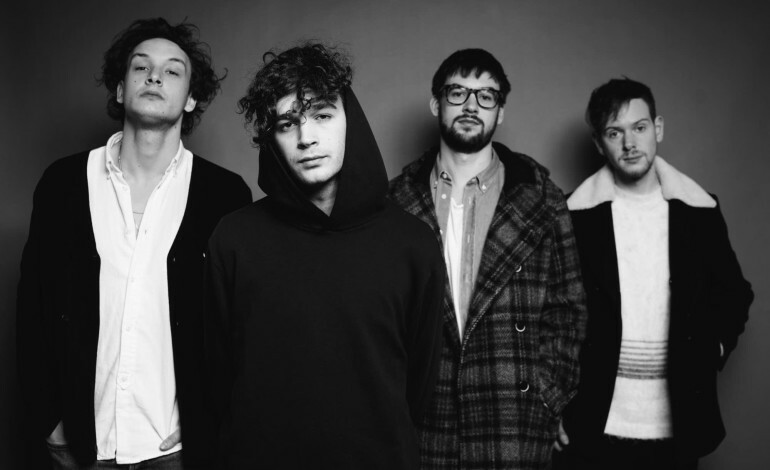 The 1975 just released a video for their 11th track on their new Album “A Brief Inquiry into Online Relationships”. This is their fourth video release following three prior videos leading up to this one. In this video, the band’s concept does not fail to impress. The start is filled with vivid sound that is done beautifully and has an eerie silence shadowing the sound. The video even shows a glimpse into the now released song ‘Sincerity is Scary” by Matt Healy watching himself make the video. The track itself follows the emotions of heartbreak and the struggles with drug use. It’s a song about recovery but also being in love. Frontman of the group Matt Healy approached this single with bravery prior to having his own issues with drug use. Countless times in the video you see Matt Healy look in the mirror or wake up from different spots showing his detachment from the world/reality. The effects made in the video are a reflection of the effect his heroin addiction had on him. This video is directed with such brilliance and shows what it feels like to be in that state of mind. This is yet another masterpiece created by the band. This and many other videos are a key representation of being yourself and promoting positive messages even through a hard time in your life. Watch the video down below.